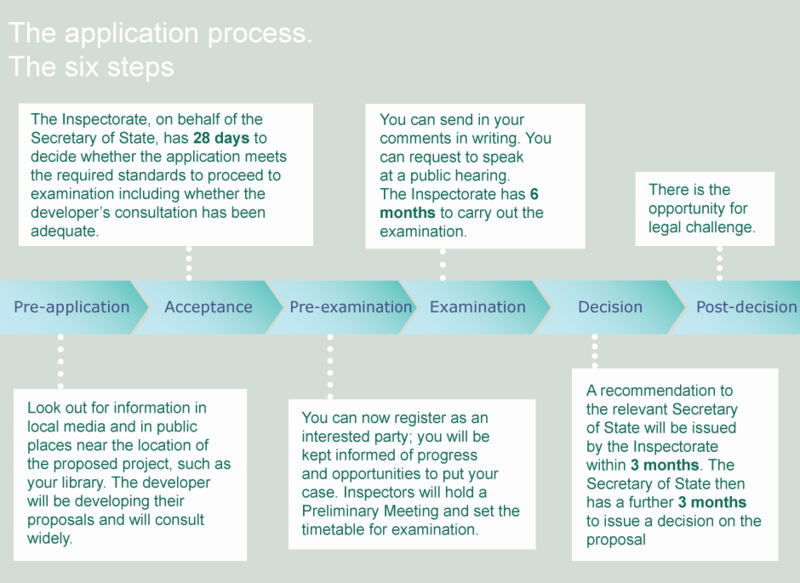 Search all Nationally Significant Infrastructure Project applications that the Planning Inspectorate is aware are planned to be submitted; those which are under examination; and those which have been decided. The list below includes a summary of activity for all projects. Subscribe to the feed using an RSS reader. The notification of the Preliminary Meeting (rule 6 letter) has..
An application from Highways England has been submitted to the.. Examination of the application has closed. There will now be.. 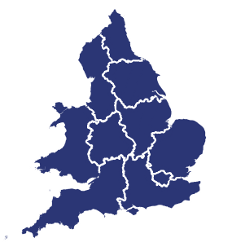 Here you can find out about proposed Nationally Significant Infrastructure Projects (NSIPs) within England and Wales. This site is managed by the Planning Inspectorate, the government agency responsible for examining applications for NSIPs. The Planning Act 2008 process was introduced to streamline the decision-making process for major infrastructure projects, making it fairer and faster for communities and applicants alike.